Please LIKE our Page!!! 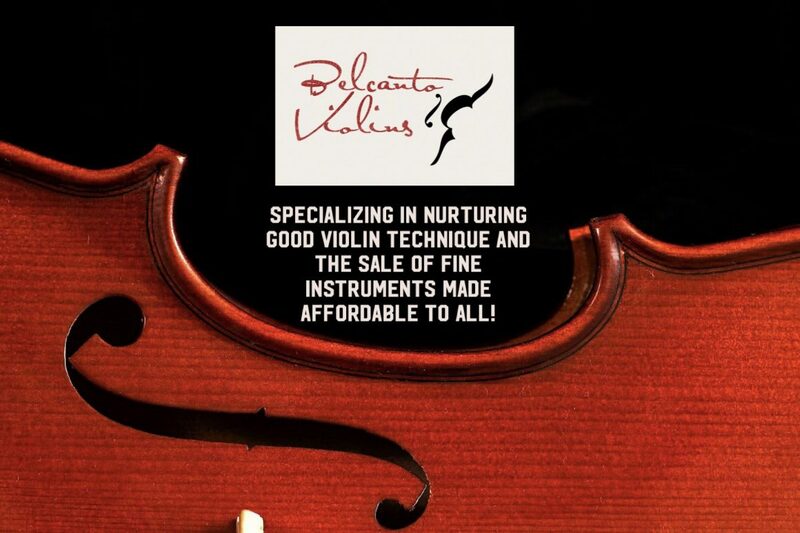 You will receive a 10% discount on your next instrument (violin or bow) purchase. FOLLOW and you will receive a 10% discount on your next instrument purchase.